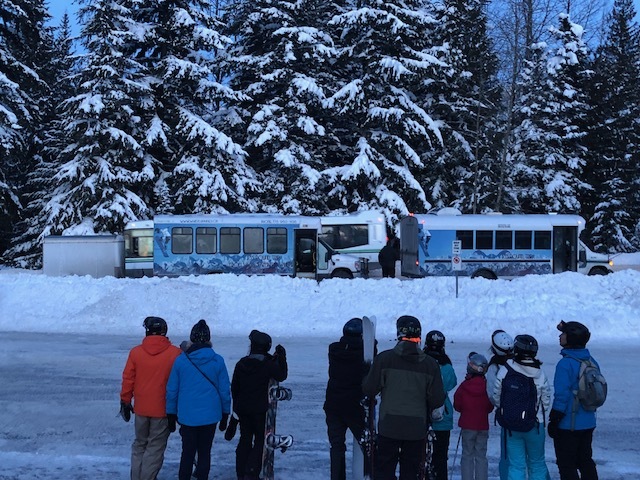 Get into the sky-train (built inside the airport) and go straight to downtown (Burrard sky-train station), then board our regular service for 32 CAD round trip (the sky-train will take 25 minutes and cost around 6 CAD). BOOK NOW! 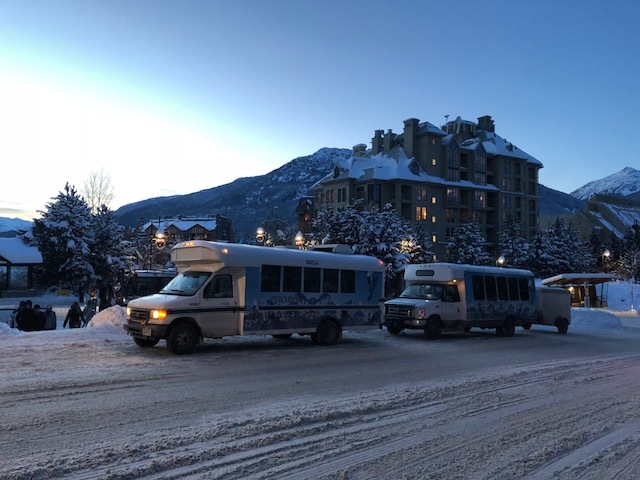 Have a private vehicle waiting for you at the airport your driver will take you to your destination at Whistler and stop along the road as instructed (example: a quick stop at the Shannon falls or stop for a coffee / washroom brake). 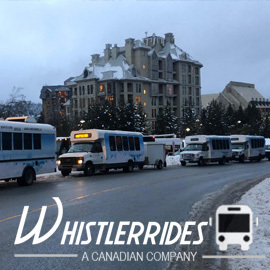 Whistler Rides is excited to provide you with the most practical and affordable option for airport transfers. Pricing and vehicles available. 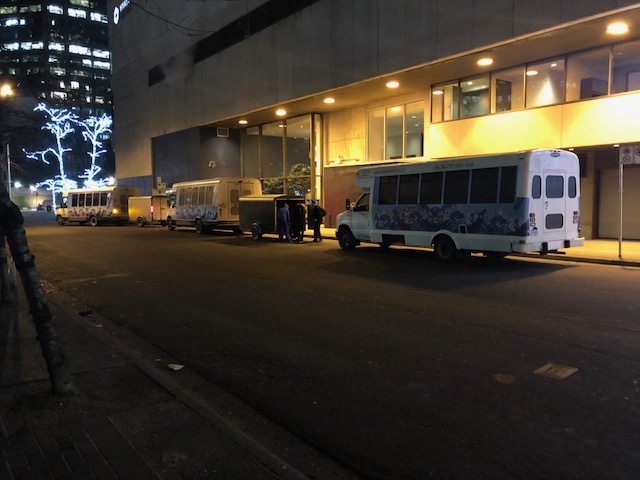 Any time of the day (24 hrs service). 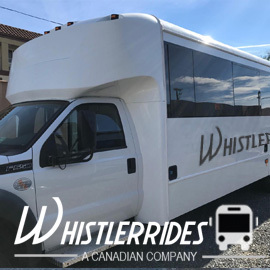 Reach out to us now at contact@whistlerrides.ca or give us a call at Call (604) 715 0196 & Call (778) 9601436 for a customized quote and more information. Our skilled team will plan out all the details for you guaranteeing an excellent experience. The cargo trailer capability, the wifi and the bike racks make it the best option for tourists. 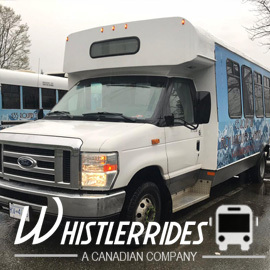 Price efficiency at is best, 33 passengers for $75.00 an hour is as goos as it gets..
Our vast fleet composed by 12 of 20 Passenger Minibuses can accommodate all type of events. Can hold up to 6 wheelchairs on the same trip. We will be happy to provide you a tour guide if you need it, (additionall request when booking). 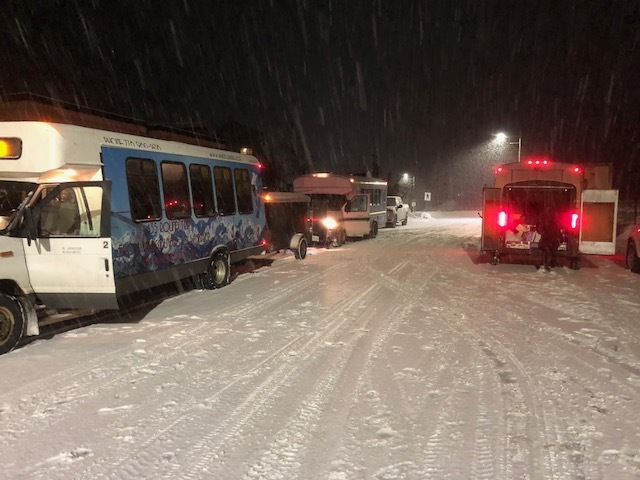 Serving our customers at any time! 100% equipped for hard winters. 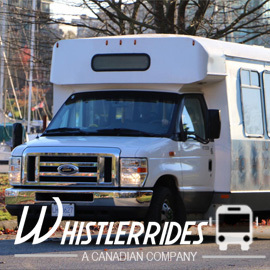 The best prices for private bus rentals.